The list of bands associated with members of California-based quartet San Angelus (Pelican, Æges, Tusk, Dust Moth, to name a few) reads like a sure-fire recipe for some stellar post-metal. But despite the promising pedigree, the band's debut full-length, Soon We'll All Be Ghosts, is far less than the sum of its parts. 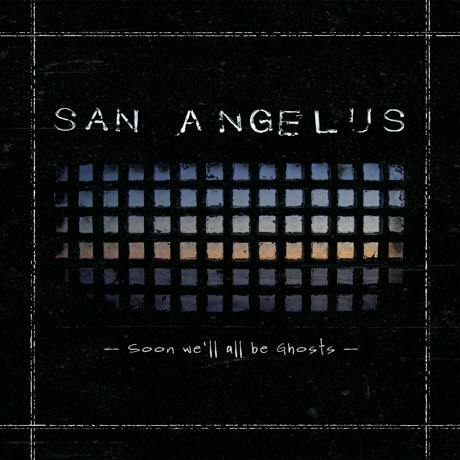 While there are some propulsive grooves ("Enslin") and an overall professionalism to the endeavour, SWABG lacks the urgency and intensity of uuÜuu, San Angelus' three-track EP from earlier this year (note: the full-length was actually released at the end of 2013 as a limited edition CD, so the chronology is a little hazy here).